Today, November the 17th, is National Prematurity Day. A day in which organisations and people around the world try to raise awareness of the many difficulties having a premature baby can have on families everywhere. 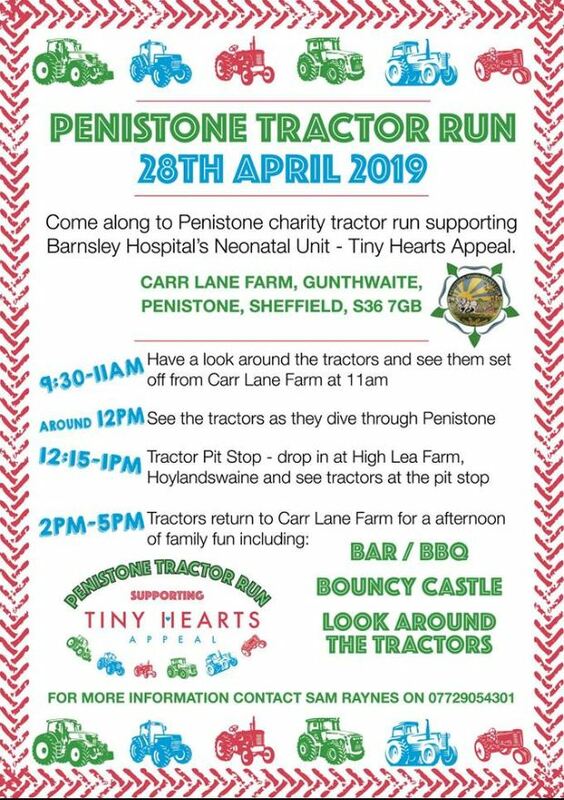 We’d like to take this opportunity to encourage everyone across Barnsley to support our very own Tiny Hearts Appeal. 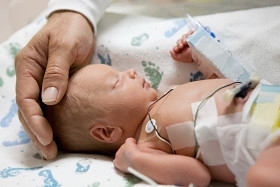 Each year, around 60,000 are born prematurely in the UK. 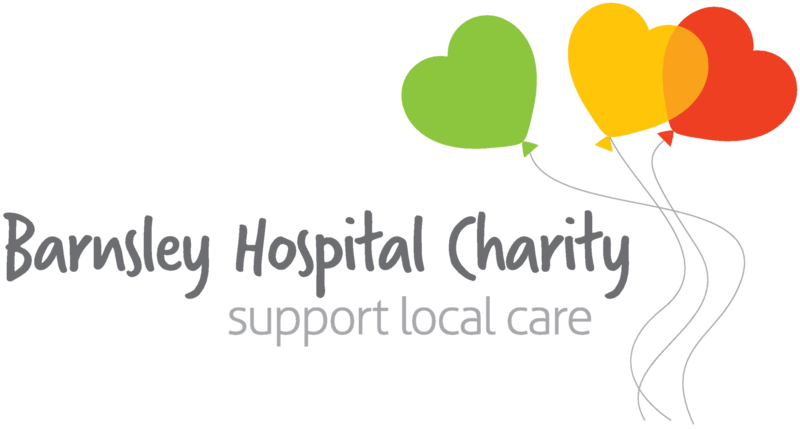 Barnsley Hospital alone cares for around 300 premature babies each year at the Special Care Baby Unit. These babies are underdeveloped in every way, from their skin to their tiny organs and it is vital that they are given extra special care to help their bodies to cope with the harshness of the outside world. An average pregnancy lasts around 40 weeks and Barnsley Hospital’s Special Care Baby Unit cares for babies born from 27 weeks. Babies can spend up to 14 weeks on the unit, receiving treatment for various difficulties and this means that pa rents also spend a huge amount of time on the unit, supporting and caring for their babies. Having a baby prematurely always comes as a shock. Parents expect to spend this time preparing for the birth of a healthy, bouncing baby but sadly, this is not always the case. These weeks are often stressful and tiring for families, with endless trips back and fourth from the hospital, helping to nurse their tiny babies to full health. Our Tiny Hearts Appeal aims to raise £1 million to support the development of a brand new home for these vulnerable babies and their endlessly dedicated families at what can be such a difficult time. The new unit aims to provide a more homely environment for families, so that they can properly bond with their babies. The new unit will also allow staff to continue their already outstanding level of care, in an environment which is much more suited to unique needs of each and every baby. Staff will have access to the best state-of-the-art equipment, including; intensive care units, infant resuscitator systems, heated cot mattresses and much much more. If you and your baby have had experience on the Special Care Baby Unit here in Barnsley, we’d love to hear from you. We’re even planning to make a Tiny Hearts gallery with photos of children who have been on the Special Care unit and updated photos showing how they’re doing now! Our Tiny Hearts Appeal has already received a fantastic amount of support from the Barnsley community but, with a target of £1 million, we urgently need this to continue! Whether you’re thinking about holding your own fundraising event to support the Tiny Hearts, or you’d just like to donate £1 to the appeal, we immensely appreciate your support and your kind thoughts at this time. You can also visit our Tiny Hearts Just Giving page to donate directly to the appeal or text Tiny01 with your donation amount to 70070.